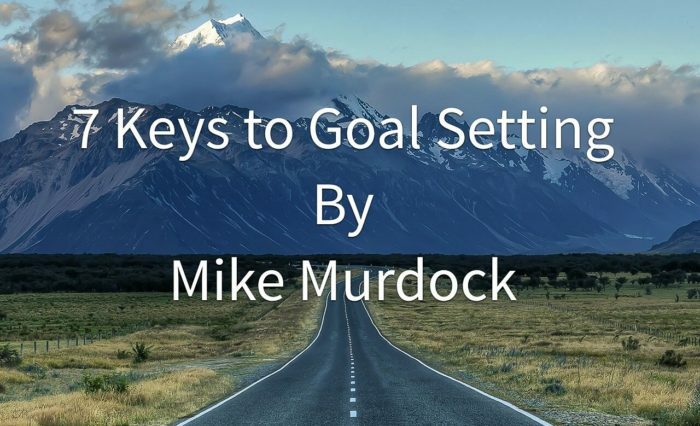 How to set goals and achieve every one of them. 1. Goal-setting is writing down anything you want to do, become or have. 2. Divine approval of your dreams and goals guarantees divine participation. 3. Create your dream wall and environment that keeps you focused and motivated. “And thou shalt write upon the door posts of thine house, and upon thy gates,” (Deuteronomy 11:20). 4. Set up guidelines to create a collection of successes. 5. Pursuit reveals through passion. Pursue your goals. 6. Uncommon goals will require the nurturing of uncommon relationships. 7. Keep the spirit of a finisher.